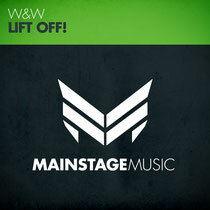 On December 3rd, Dutch production/DJ team W&W (AKA Ward van der Harst & Willem van Hanegem) will release their new single ‘Lift Off’ through their Mainstage Music label. While the track has classic trance influences and a sense of flow and journey, it quickly brings in punchier house elements that create a multidimensional sound. Fusing styles and mixing influences, their productions have ever appealed to a wide and open-minded audience. Tipped by Armin van Buuren as ‘the best up-and-coming production duo out there’, it was a great honour to have their ‘Invasion’ voted as the official anthem to the “A State of Trance 550” world tour. 2012 saw them navigate around the pigeonholes, through the all-shattering beat of ‘Moscow’, the weaponry of ‘Trigger’ (in collaboration with Marcel Woods) and now the telltale of ‘Lift Off!’. Inspired by releases on its own Mainstage Music label, W&W decided to kick off an official compilation series based on the label. ‘Mainstage Volume 1’, released in September 2012, brought the highlights of the label, of both past and future. As remixers, W&W’s rewires have proved equally as popular - most notably on Armin van Buuren’s ‘Rain’, classic ‘Delerium – Silence’ and those of Dash Berlin, Allure, Aly & Fila, Marcel Woods and Cosmic Gate, some charting the Beatport Top 10 for weeks. 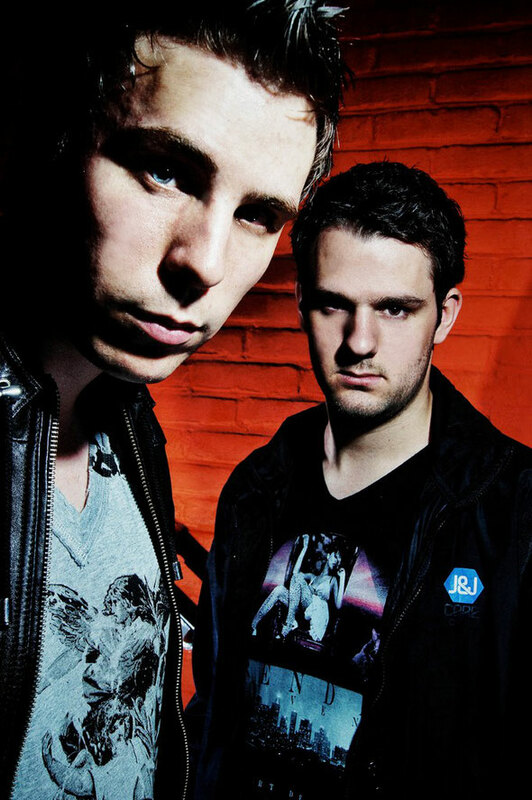 For latest release and tour info, check: http://www.wandwmusic.com/.